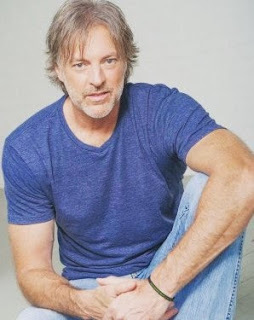 Darryl Worley is set to perform in Washington D.C. on Inauguration Day, January 20. Worley has been announced as one of the featured performers at the Great American Inaugural Ball held at the MGM National Harbor Hotel. The black-tie event honoring America's military and their charities begins at 9:00 PM. "Once again the incredible men and women of the US military bless my life in a very special way," says Worley. "Without their inspiration, I would've never written and recorded 'Have You Forgotten,' my biggest hit to date. Without that song I wouldn't be playing the Great American Inaugural Ball. Enough said and thanks to you all for what you do to keep us safe and free." The Great American Inaugural Ball is a see-and-be-seen kind of event and gives visitors to our nation's capital and locals alike a unique opportunity to be a part of an event that only happens once every four years. Attendees at the all-inclusive gala at the mid-Atlantic's most exciting new location the MGM National Harbor can choose from three ticket options to suit all desires and budgets. For ticket information, visit www.greatamericanball.com.